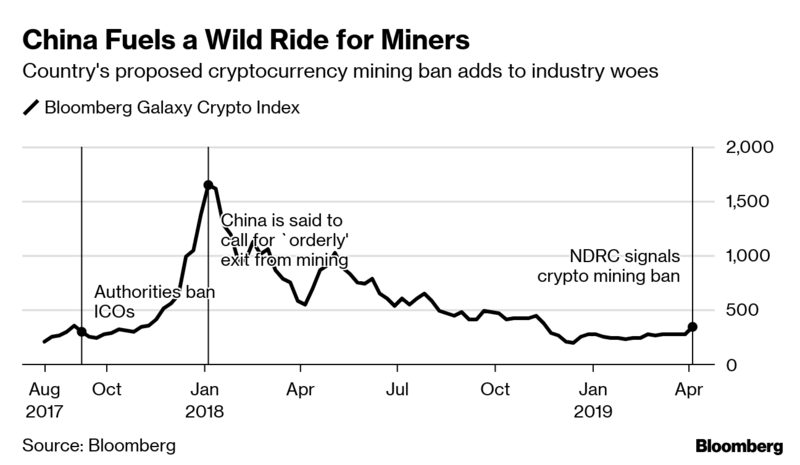 After banning initial coin offerings and calling on local exchanges to halt virtual currency trading in 2017, Chinese officials outlined proposals in 2018 to discourage crypto mining -- the computing process that makes transactions with virtual currencies possible but consumes vast amounts of power. Beijing was said to have asked local agencies at the time to try and push miners out of business. The industry, which was initially drawn to China’s inexpensive electricity, local chipmaking factories and cheap labor, has begun shifting overseas. 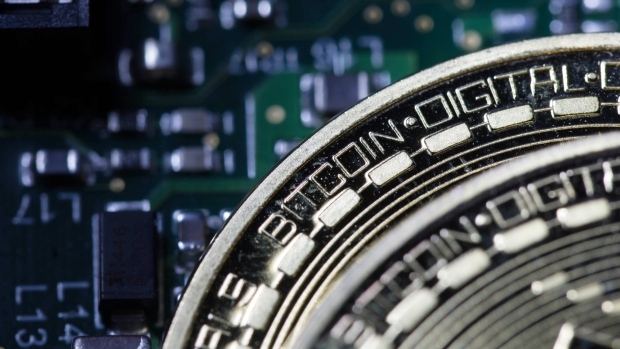 Market leader Bitmain Technologies Ltd. -- which in March allowed its application for a Hong Kong initial public offering to lapse -- has established mining operations in the U.S. and Canada. BTC.Top, the third-biggest mining pool, said last year it was opening a facility in Canada. --With assistance from Lulu Shen.